First, be accurate as far as possible. Second, know the average condition. Third, the influence of weather. Fourth, the influence of gravel. Fifth, it is not absolute accurate to weigh only once. Circumstances permitting, users can weigh it many times. The results will be more accurate. 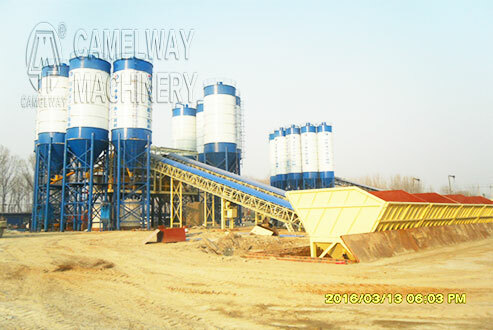 Therefore, the material proportion in the concrete mixing and batching plant is weighed by weight not by volume and multiple weighing can be more accurate.